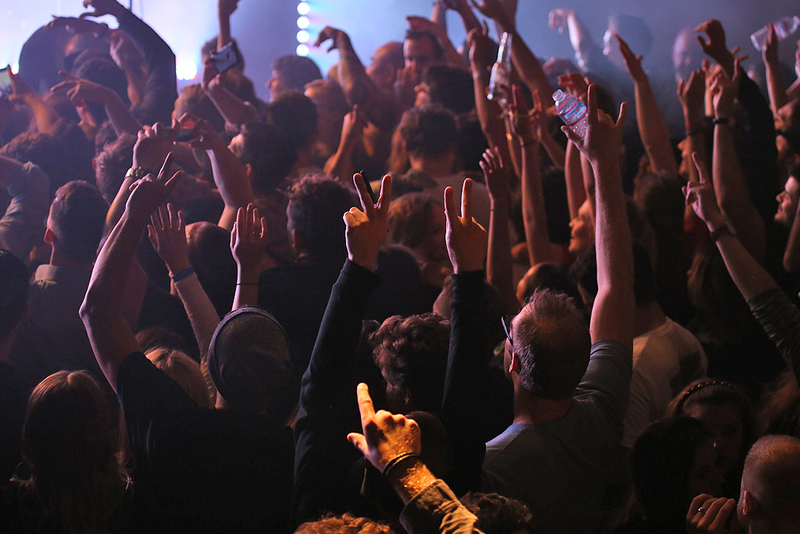 Most live music fans at some point will utter the overgeneralized critique, “a band is only as good as its live show.” More often than not, this type of commentary is applied when referring to performances by electronic artists and typically in a negative way. Critics love to lambaste the genre for relying too heavily on the aesthetics of a stage show as opposed to a skillfully executed performance, compartmentalizing electronic artists across the board as simply maestros of premeditated setlists that require little to no skill when onstage. There are also rare moments where bands transcend music in ways that even studio sessions can’t, with live performances that seem almost too good to be true — shows that sound better than remastered albums, that silence even the harshest of opinions and sharpest of critiques centered around the state of live music and today’s recording industry. 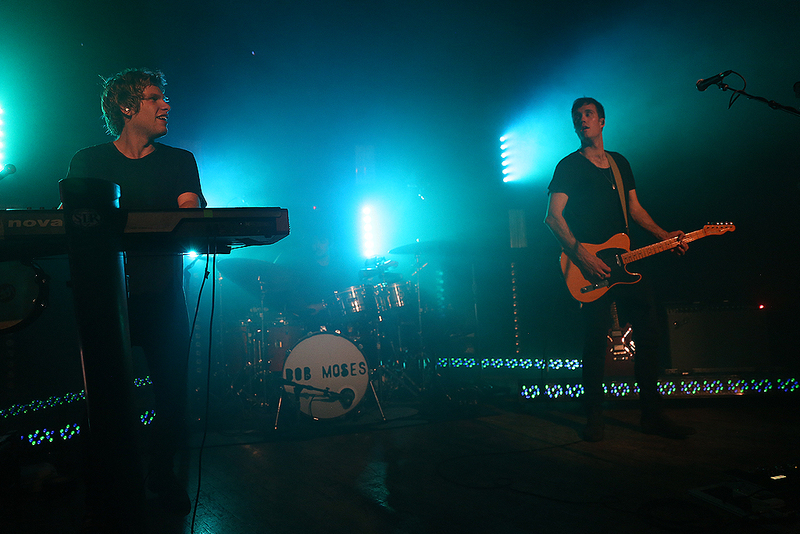 Peaking in these instances, are artists like Bob Moses. 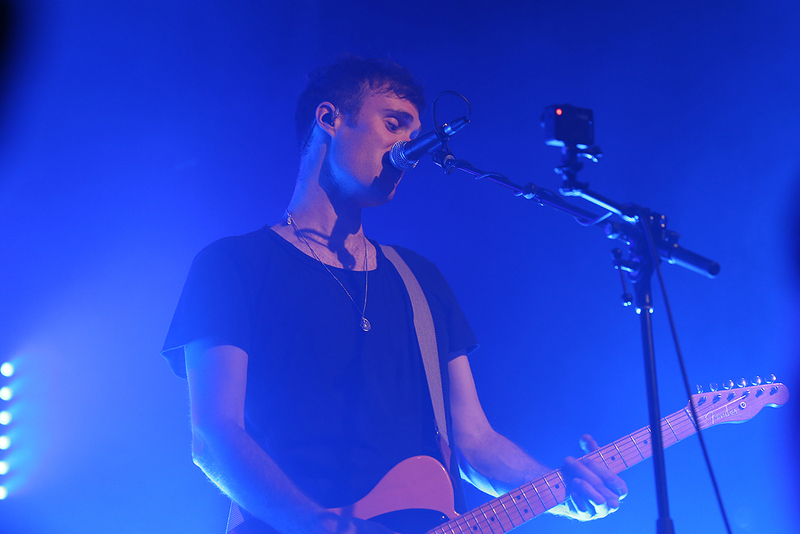 Blowing away two capacity crowds in SF last week, Tom Howie and Jimmy Vallance, better known as the Canadian electronic duo Bob Moses, stunned their fans at Mezzanine. Serving as only their third show in the Bay Area, the Domino Records artists came in hot off a special guest appearance at Resident Advisor’s first-ever San Francisco, All Day I Dream festival. 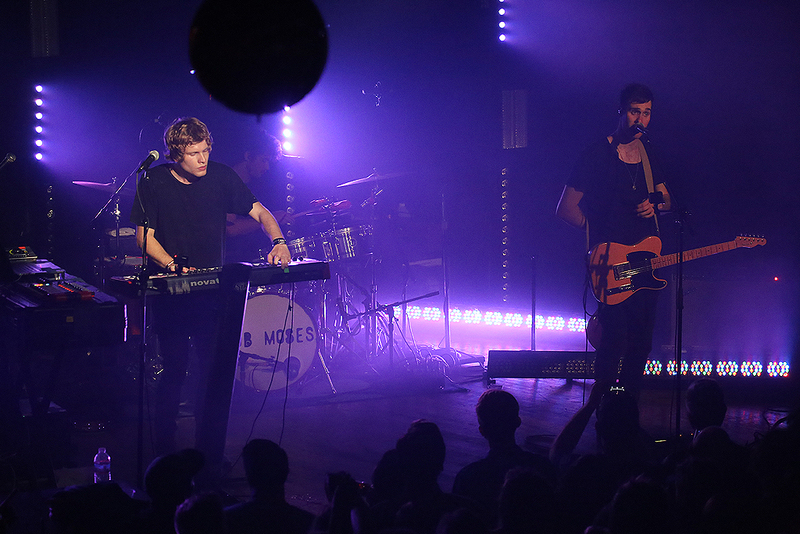 Supported by R. Fentz and Aaron Axelson, who performed a pair of DJ sets to kick things off, Bob Moses took the stage around midnight. 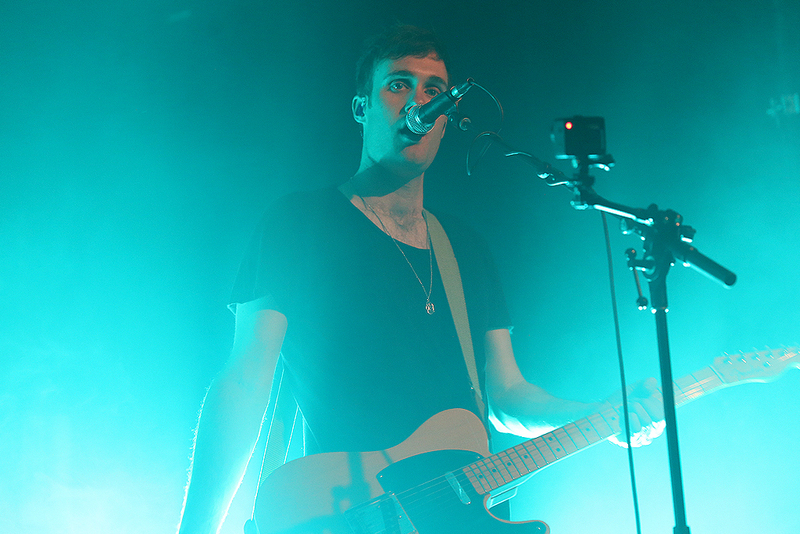 Hollow echoes of live percussion beckoned the intimate venue to compact into an amorphous sea of bodies, swaying along to the opening lyrics of their 2015 single “Talk”. Possessing a vocal resonance that seems nearly impossible outside of post production, Howie filled the room with his sultry intonations wafting along the pulsating baselines provided by Vallance. The venue remained draped in shadows throughout the entire performance, drawing the crowd’s attention to the backlit performers and the syncopated strobe lights they utilized to further punctuate their live drops and shredding solos throughout the scintillating set. 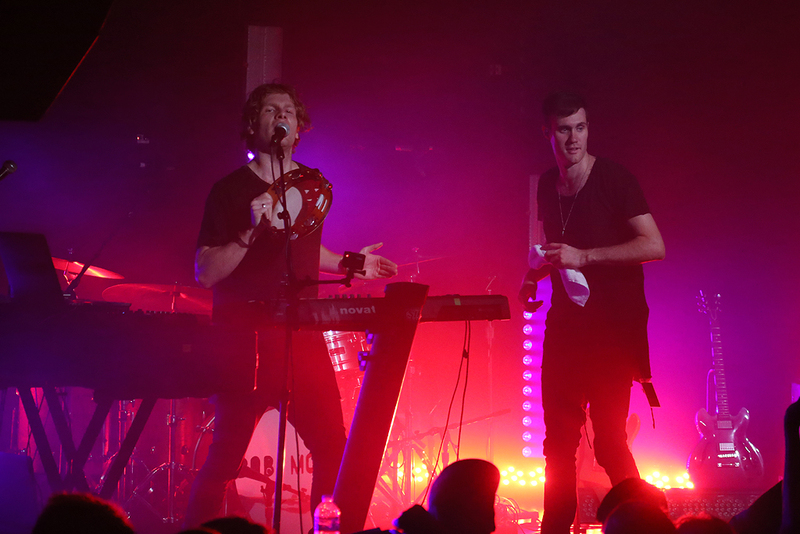 Both members of the band displayed their talents as multi-instrumentalists, playing everything from synthesizers to drums, tambourines, modulators, hi-hats and electric guitars. They also compiled a setlist that spanned their entire body of work, further enhanced through extended riffing and live remixes. 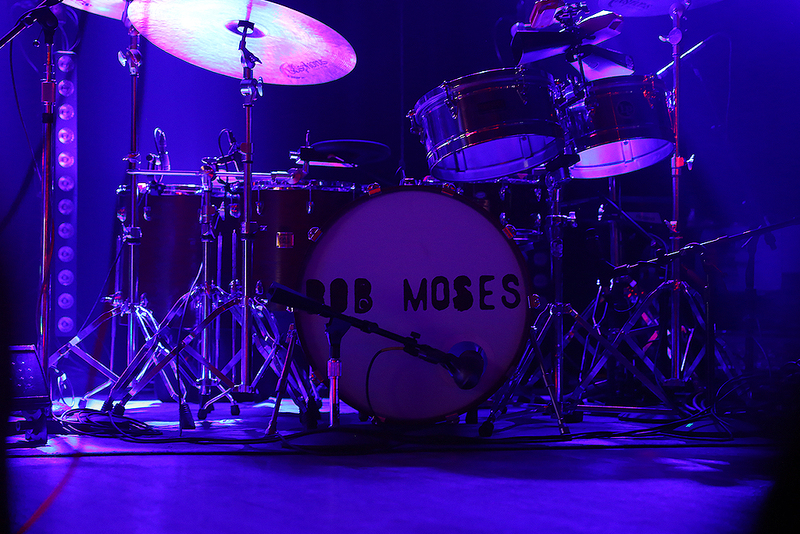 For many in attendance, this was their first experience seeing Bob Moses within the context of a venue, with the band having only recently come off the festival circuit to perform on smaller stages and clubs. Scanning the crowd, you could see jaws dropping and hear collective bouts of excitement as the duo steadily fed into Mezzanine’s palpable energy, increasing with the sets gradually rising BPMs. Running through nearly all of their singles, B-sides and two full-length album’s worth of material, the duo concluded their set around last call, leaving the fully immersed crowd yearning for more. Needless to say, worn-out axioms failed to apply in this scenario. 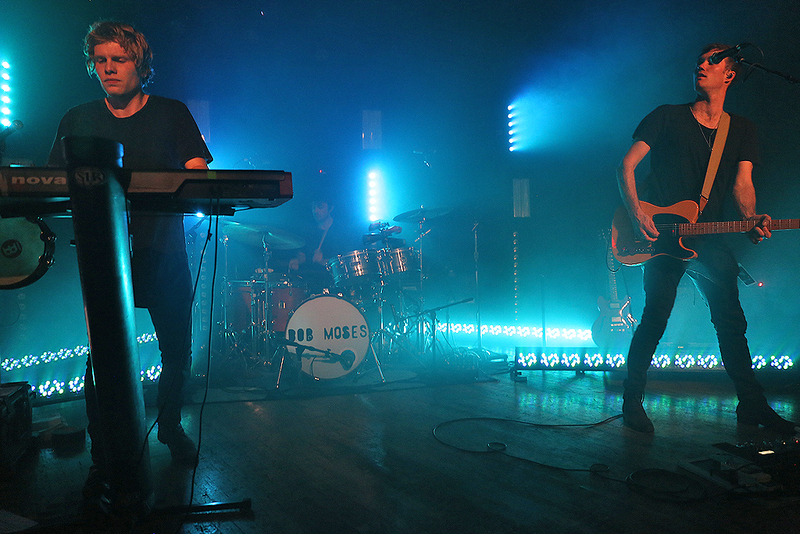 Bob Moses silenced anyone attempting to pass them off as yet another contrived electropop outfit aiming to please the masses. At Mezzanine, both Howie and Vallance proved their prowess as EDM innovators, bringing more to the stage than a couple of laptops and a pretty light show. 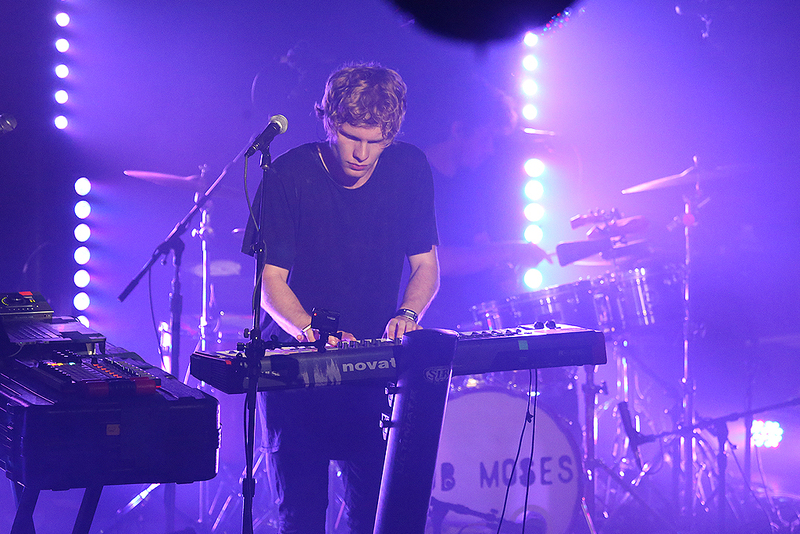 Surprising those unfamiliar with their work or expecting to be underwhelmed, Bob Moses have elevated the live electronic game for their respective contemporaries and succeeded in defining a new chapter for the genre — an innovative sound standard that’s all their own.